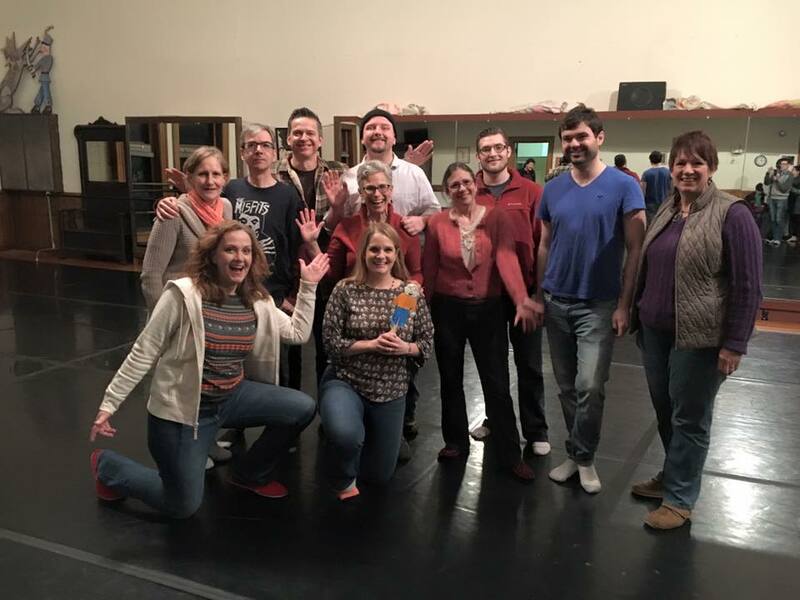 Let our master improv instructors help you sharpen your skills to achieve new heights on stage, in your workplace, and in your day-to-day interactions. The program is tiered as follows. Open to adults and teens with the permission of the instructor. Perfect for performers and non-performers, this course offers a fun and interactive introduction to the basic building blocks of improvisational theatre. This course builds on basic improvisational techniques, applying them in short-form improv and advanced scene work. Prerequisite: Level I or permission of instructor. This course focuses on advanced characterization in improvisation. Prerequisite: Level II or permission of instructor. Download the 2018-19 Dramatic Academy brochure here. A nonrefundable deposit of 50% of the total cost is due at the time of registration. To redeem the sibling or multiple program discount, or to pay in installments, you must register by mail or phone.